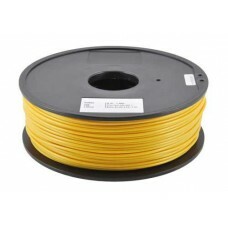 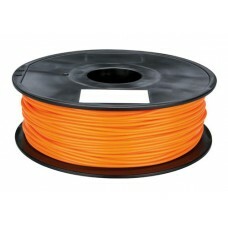 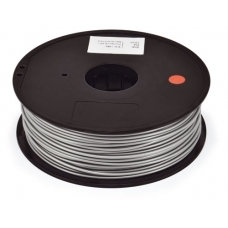 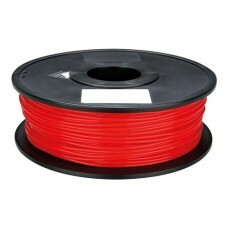 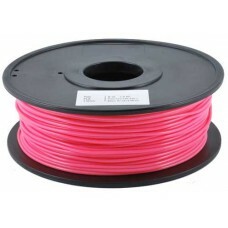 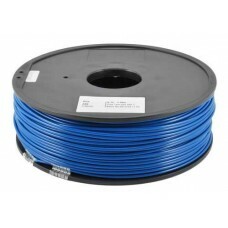 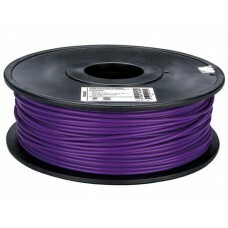 3 mm Orange PLA on reel for 3D printers - 1 KG ..
3 mm Pink PLA on reel for 3D printers - 1 KG ..
3 mm Purple PLA on reel for 3D printers - 1 KG ..
3 mm Red PLA on reel for 3D printers - 1 KG ..
3 mm Silver PLA on reel for 3D printers - 1 KG ..
3 mm White PLA on reel for 3D printers - 1 KG ..
3 mm Yellow PLA on reel for 3D printers - 1 KG .. 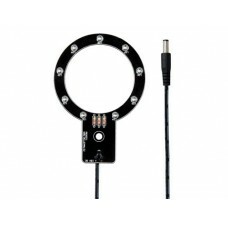 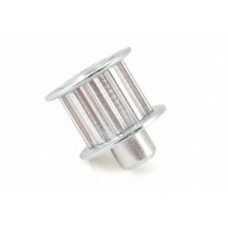 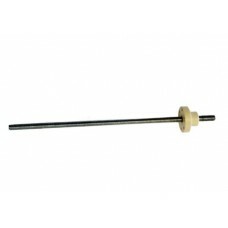 Pulley 10 teeth, 5 mm pitch with hole for 5mm shaft, for clamping of full grain. 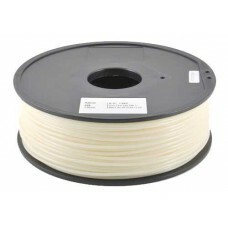 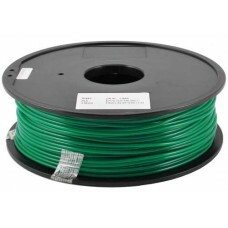 Suitable for being ..
1,75 mm Black ABS for 3D printers - 1 KG ..
1,75 mm Blue ABS for 3D printers - 1 KG ..
1,75 mm Gold ABS for 3D printers - 1 KG ..
1,75 mm Green ABS for 3D printers - 1 KG ..
1,75 mm Grey ABS for 3D printers - 1 KG. 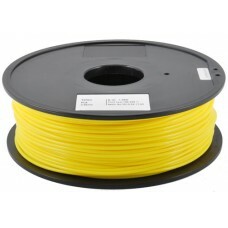 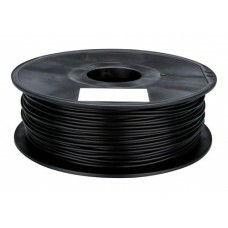 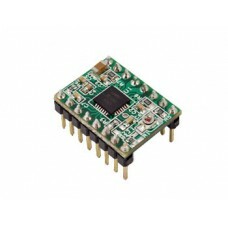 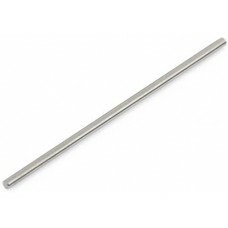 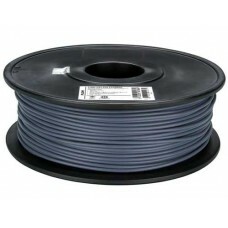 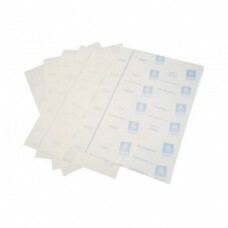 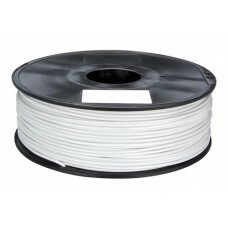 ..
1,75 mm Neutral ABS for 3D printers - 1 KG ..